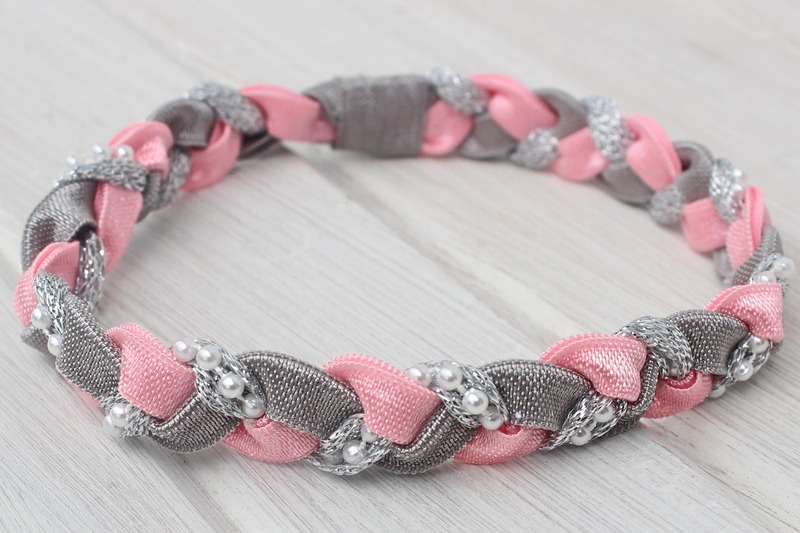 Beautiful pink, Gray, Silver and White Pearls "Brandi" headband. The colors can be customized! 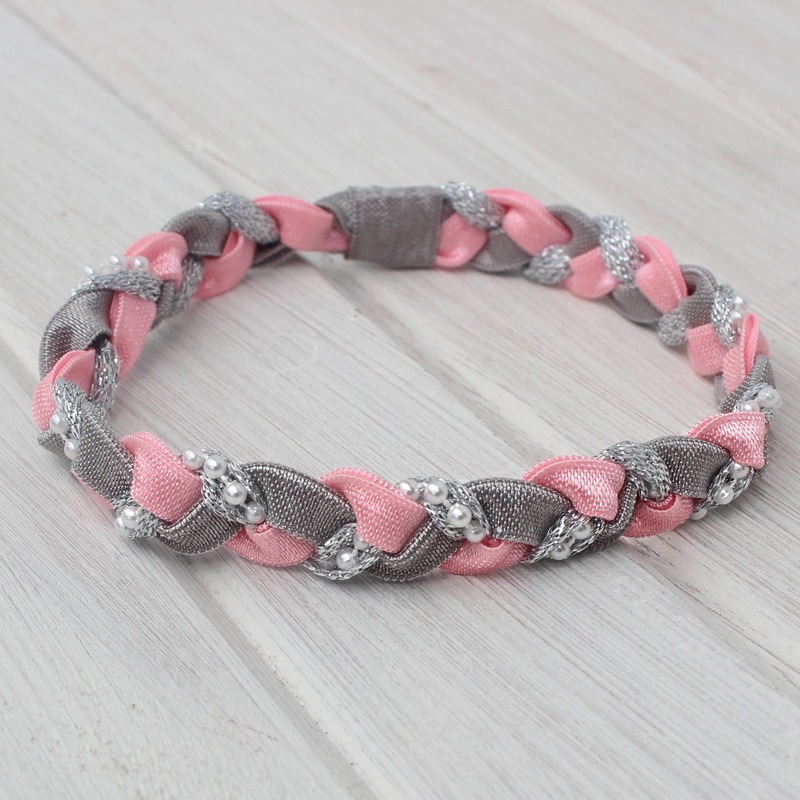 Perfect for Flower Girls, Any Special Occasions, Photo Shoots, and a beautiful accessory for every day to wear!